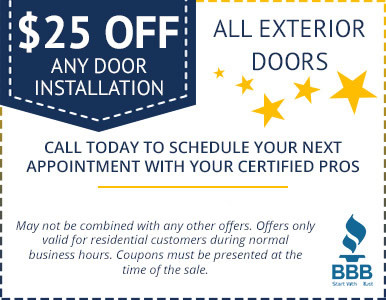 Free Estimates On All New Doors! 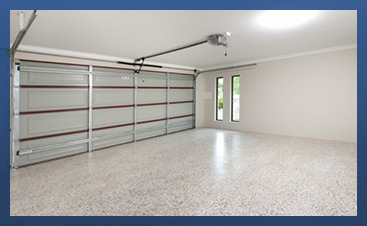 At Certified Garages and Doors, our goal is to ensure your residential and/or commercial garage doors are operating safely, efficiently, and properly. 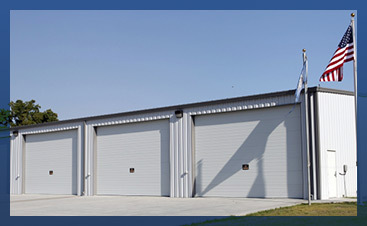 Beyond this, we understand the importance of our customers’ time and are sensitive to your budget. 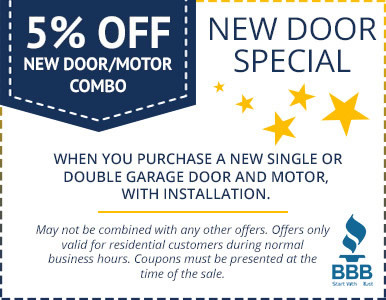 Be sure to check out the special savings we are currently offering! 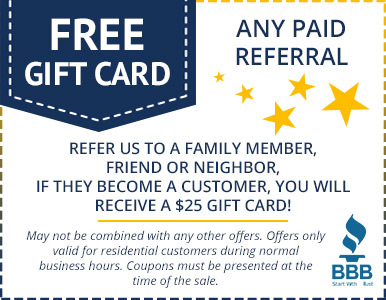 Click the images to enlarge or download. 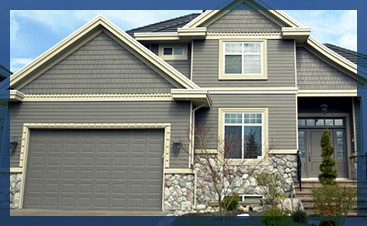 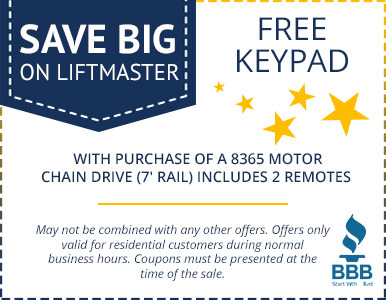 Call us today to schedule your appointment with a garage door expert!